Submitted by SCAW Volunteer, George Foster. 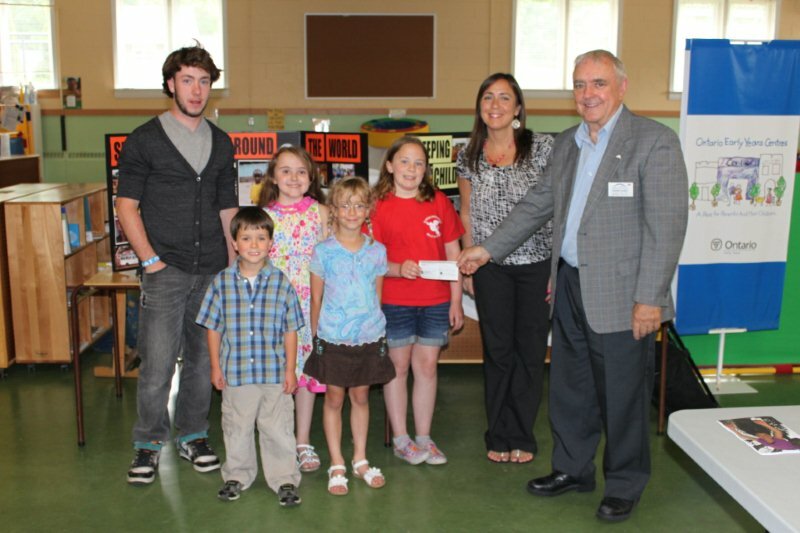 The youth group of Fenwick United Church raised $2300. (65 bedkits) with their Lenten projects this year. 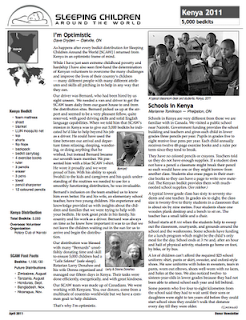 The donor newsletter for the Kenya bedkit distribution has gone to print and can be downloaded from the Sleeping Children Website. Photos are available in the Kenya 2011 Photo Album. You can view them by clicking the link above. I am happy to report that Mid-Riders Online held its 3rd annual Motorcycle Ride For SCAW and riders collectively donated 8 more bedkits to this worthwhile cause. We look forward to building upon this success for years to come. Keep up the wonderful work that you do.